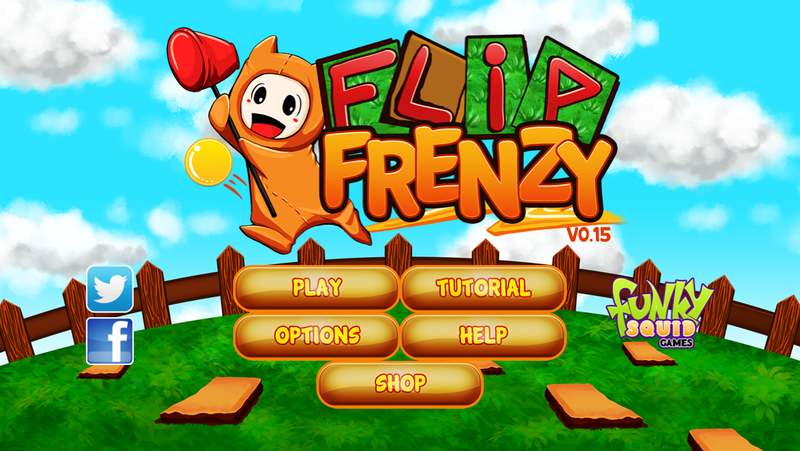 Welcome to Flip Frenzy – Puzzle Path Finder, the latest challenge for you from the Funky Squid Games team! 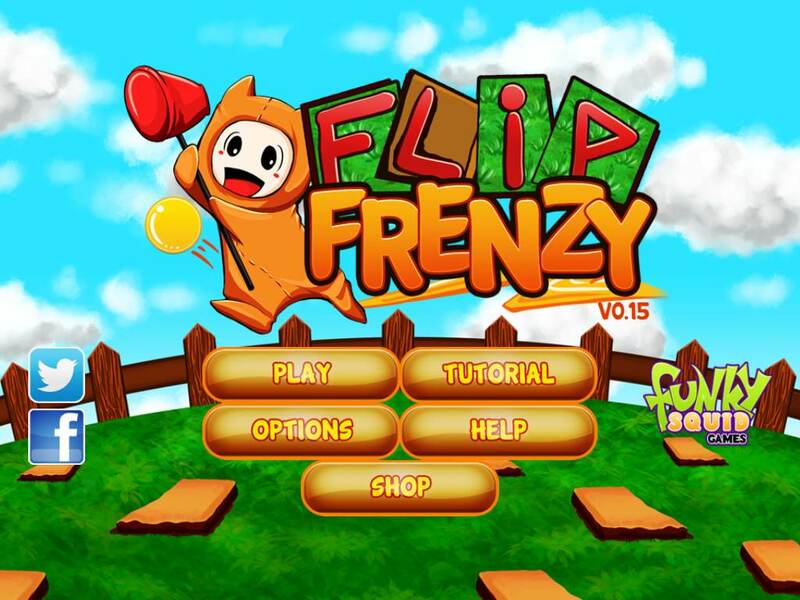 Flip Frenzy – Puzzle Path Finder is the all new puzzle game craze where you need to connect the paths laid out in the game to allow the ball to roll to the end of the path. 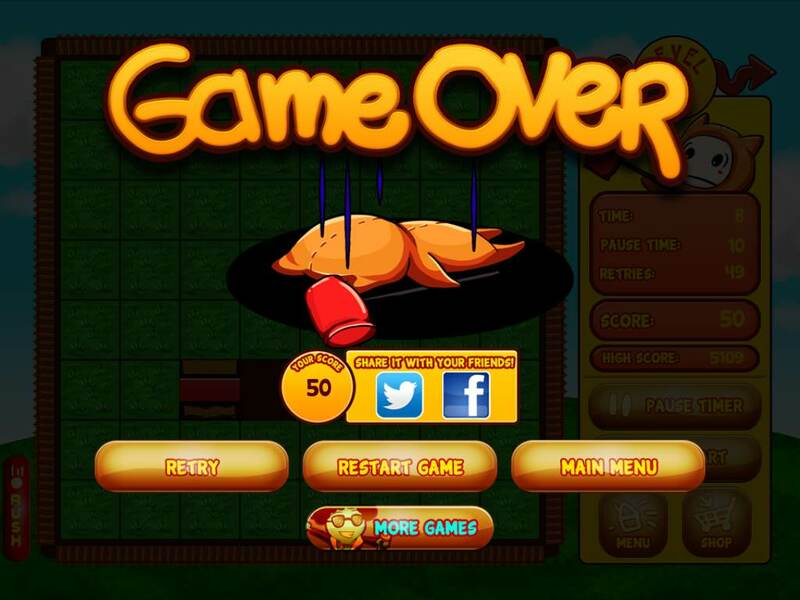 You’re about to find out if you’re game enough. 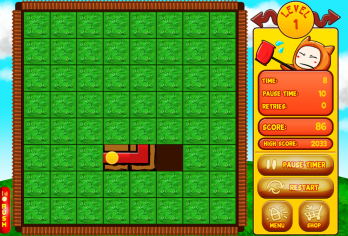 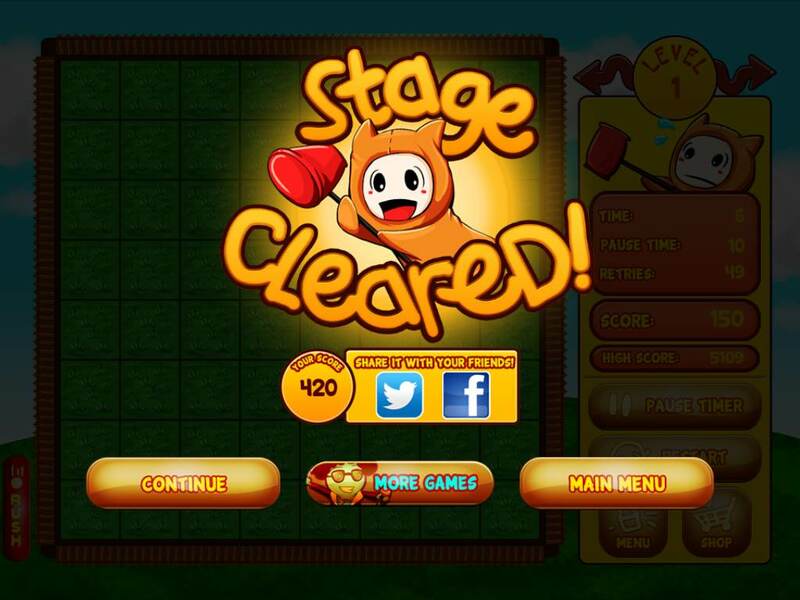 This is a game that will keep you guessing, keep you entertained and keep you smiling! 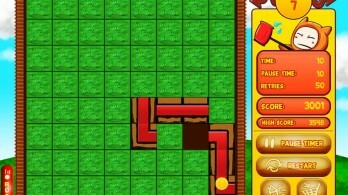 The ball’s path is assigned with movable blocks creating a path for the ball. You can move one or more boxes at a time to keep the ball rolling. 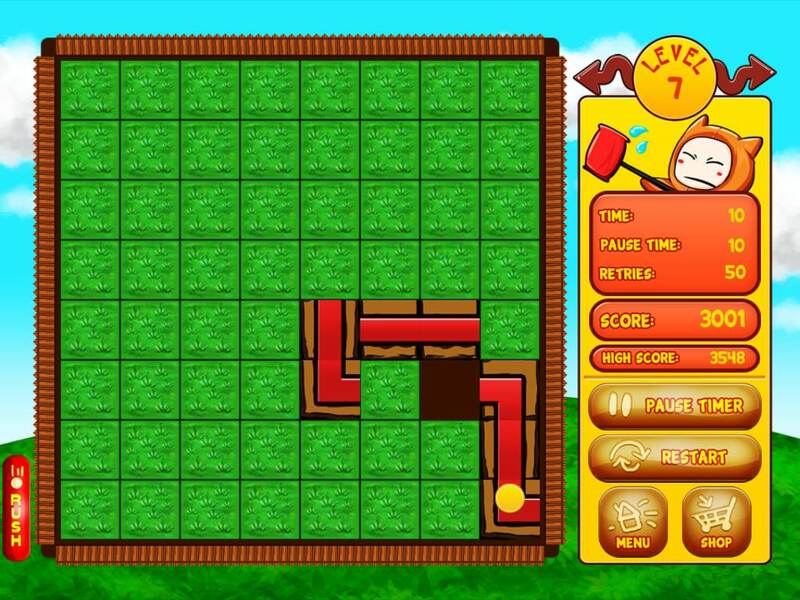 How many puzzle levels can you finish in one go and how fast before you FLIP OUT? 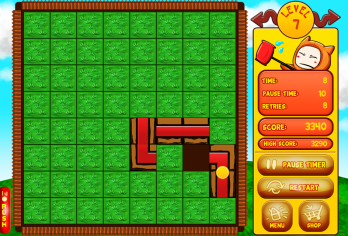 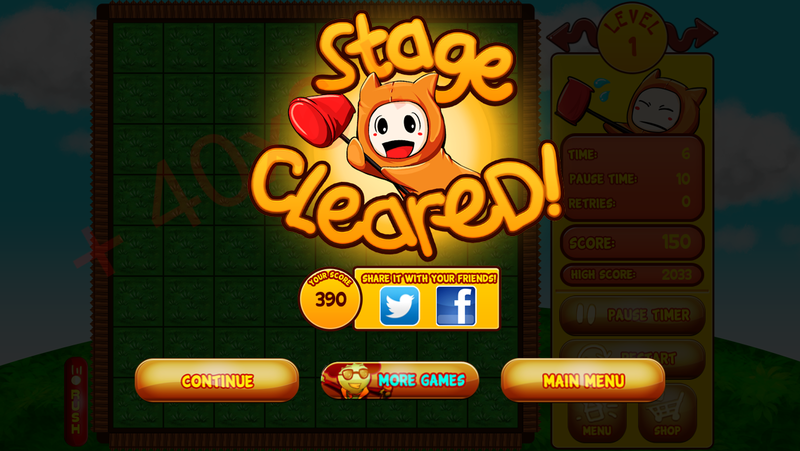 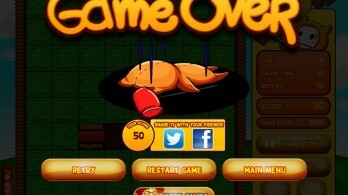 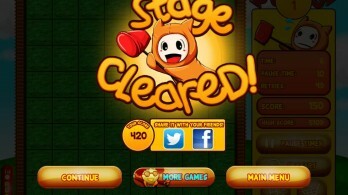 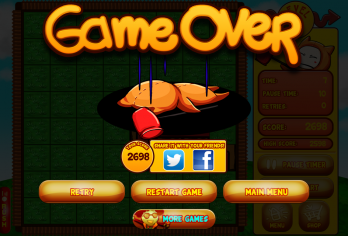 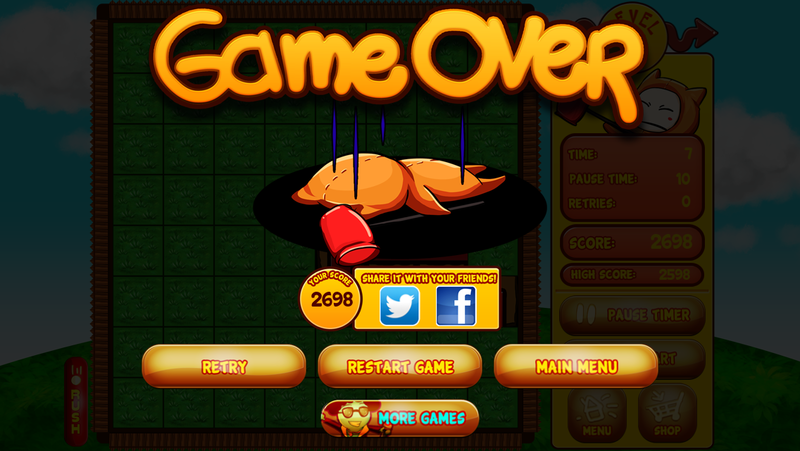 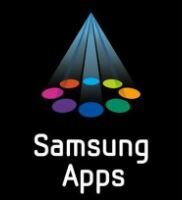 * An unusual challenging, fun and addictive game. 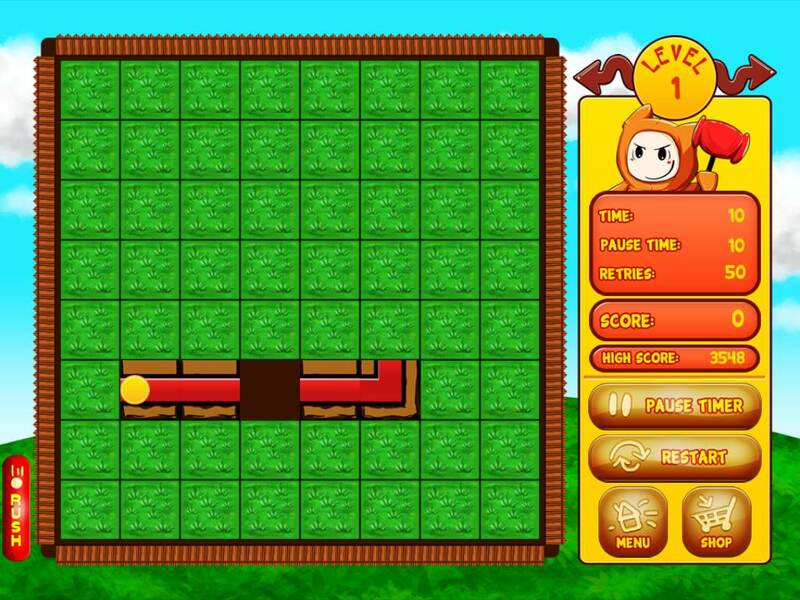 * Vivid high quality graphics. 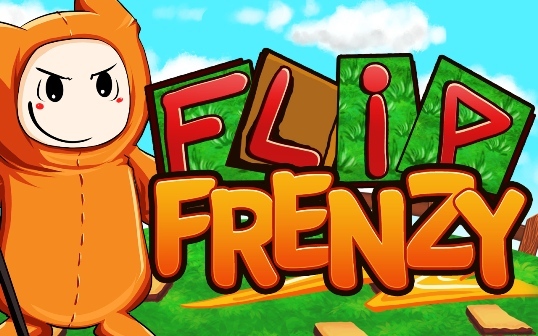 * Fun & surprising sound effects. 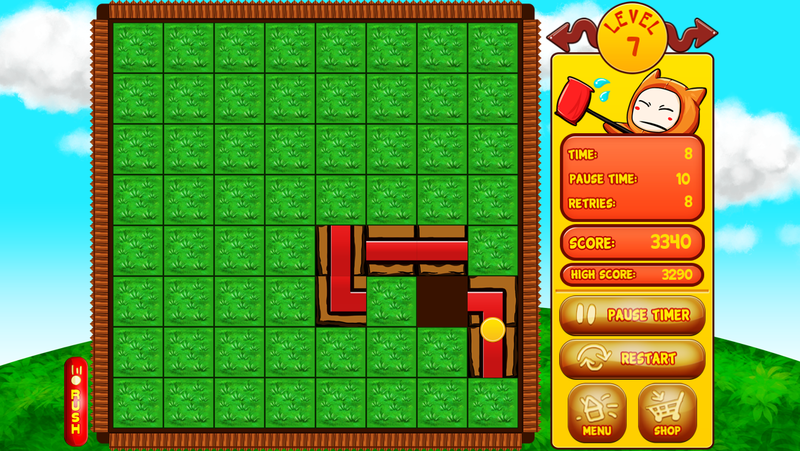 * You get 35 challenging levels to keep you entertained for hours! 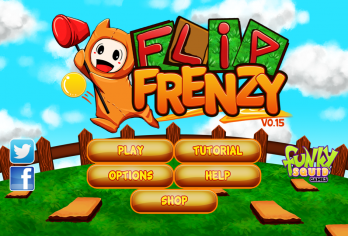 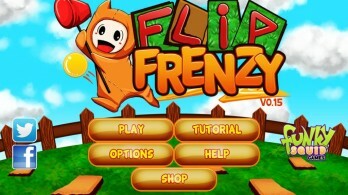 How to Get Flip Frenzy FREE?